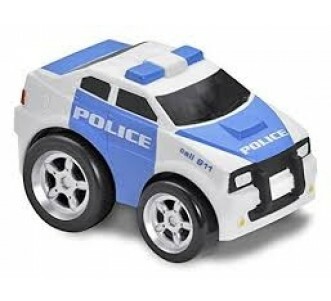 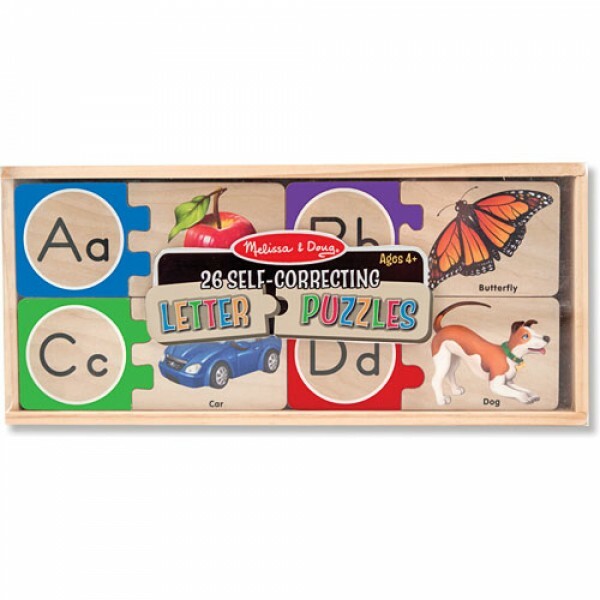 Learn to recognise upper-case and lower-case letters with this wooden puzzle from Melissa & Doug. 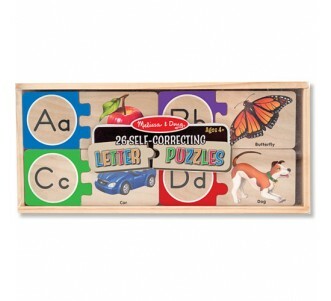 Learn to recognise upper-case and lower-case letters with this wooden puzzle from Melissa & Doug. 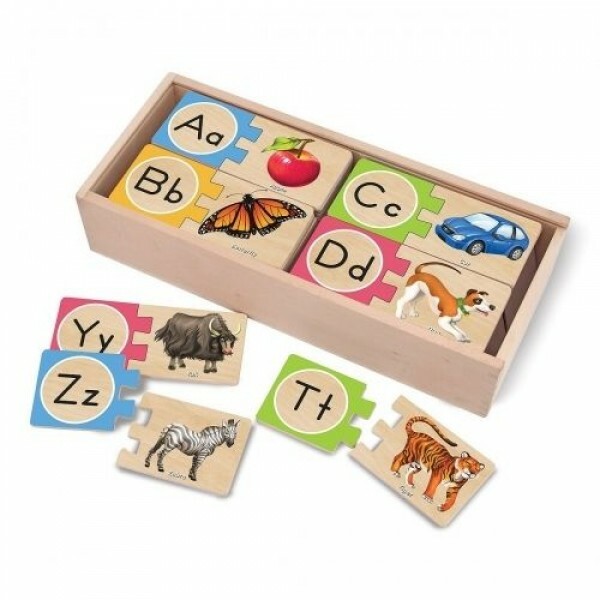 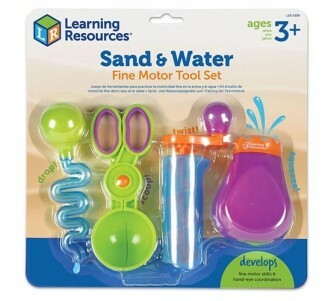 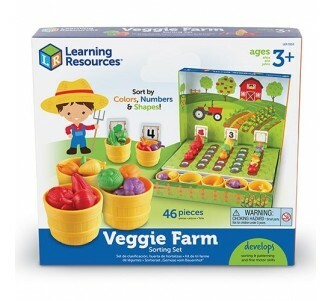 The puzzles are self-correcting which means each piece has only one match that fits so children can play independently and learn at the same time. 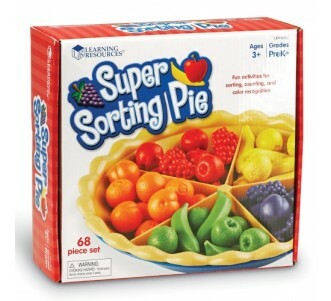 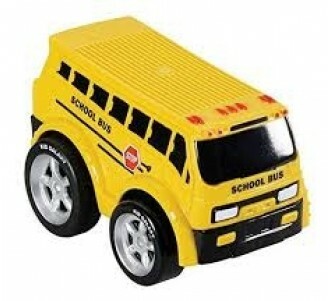 Pieces fit neatly in sturdy storage box with slide-lid.